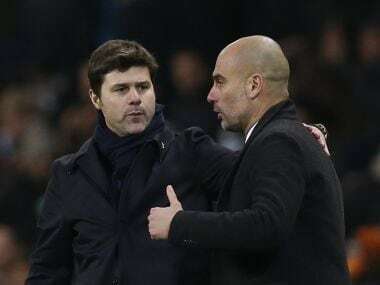 Mauricio Pochettino says he is not worried that Tottenham's Wembley Stadium woes will derail their Premier League title bid. 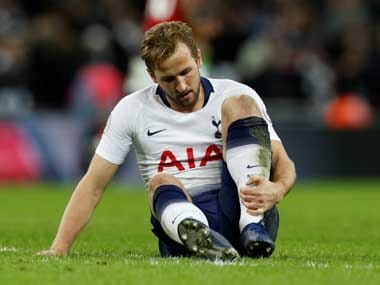 Tottenham have now failed to win any of their three league games at their new home following Saturday's goalless draw with Swansea. That followed on from a 2-1 defeat to Chelsea before being held by Burnley. 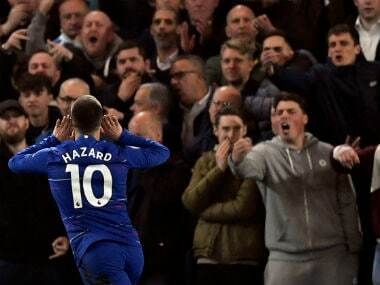 Their home record at White Hart Lane, which is undergoing a rebuilding programme, was the foundation for last season's challenge as they pushed Chelsea all the way. It could prove a different story this time around but Pochettino, the Tottenham manager, said: "It's frustrating and we need to do better. "Everyone needs to clinical. We need to make Wembley our home. But we need to move on from this talk of a hoodoo. Last season at White Hart Lane was fantastic, but that's now history. We are here. We can't compare this season with other seasons. "Clubs are different and we are different. We have a new squad, a different dynamic which we need to create to win games not just at Wembley but away. I'm not worried. "Once we have been here for one season and then we can maybe can say it's a problem." 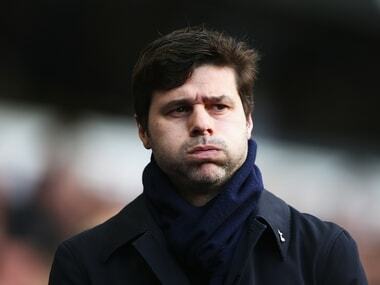 Tottenham were looking to score for the 30th consecutive home game but found Swansea a tough nut to crack. Swansea are destined for a relegation fight so Paul Clement admitted the precious point will go a long way to sealing their top-flight status come next May. "We had to defend well and we did," said manager Clement. "We were complacent in our last game against Newcastle and I was proud of the physical effort they put in and strong mentality. "They were waiting for a mistake so we had to stay focused. We want that to continue now. As a collective group we were very good. You want to be difficult to break down and then get a counter attack or a set-play. I'm confident in this group that if they execute what they did in training then they can do well." Clement admits there is also more to come from new Bayern Munich loan signing Renato Sanches, who played an hour in his second game for Swansea. "He did more good things than bad and he is making that adaptation," added Clement. "Germany is not as intense as the Premier League. It will take him time to get up to speed and we know that. Sanches is rebuilding confidence after a turbulent year at Bayern."